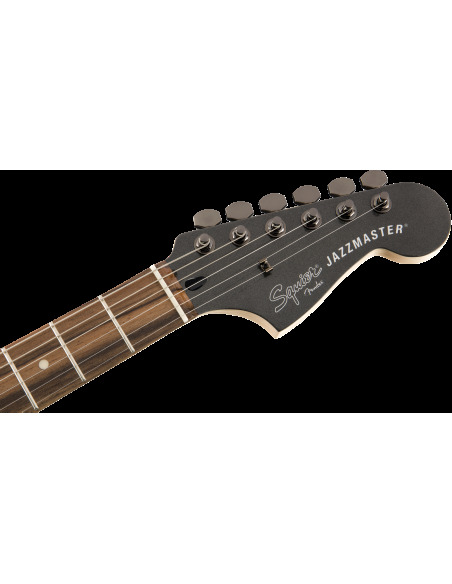 True to the Jazzmaster tradition of smashing rules, the Squier Contemporary Active Jazzmaster is packed with audacious new features. 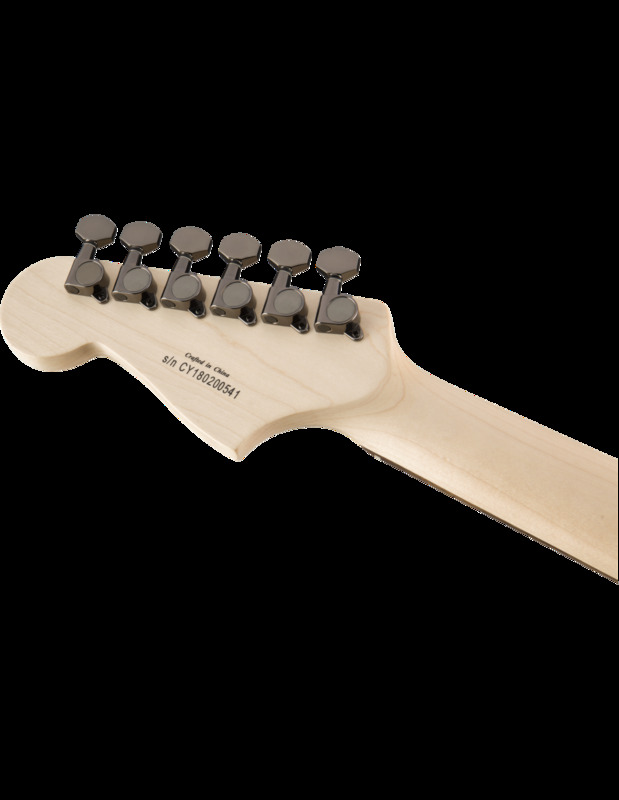 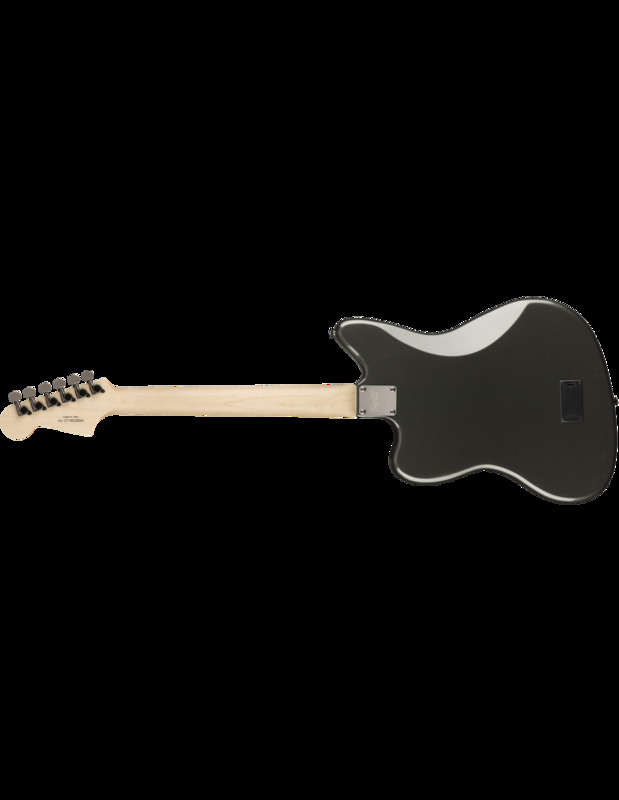 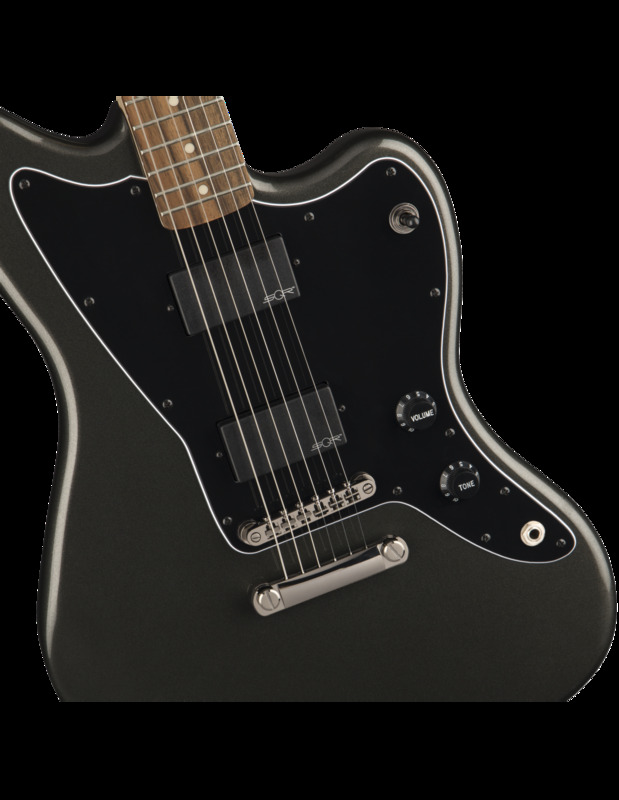 Sporting a matching headstock for a sleek aesthetic and black chrome hardware for a stealthy vibe, this guitar looks as sinister as it sounds. 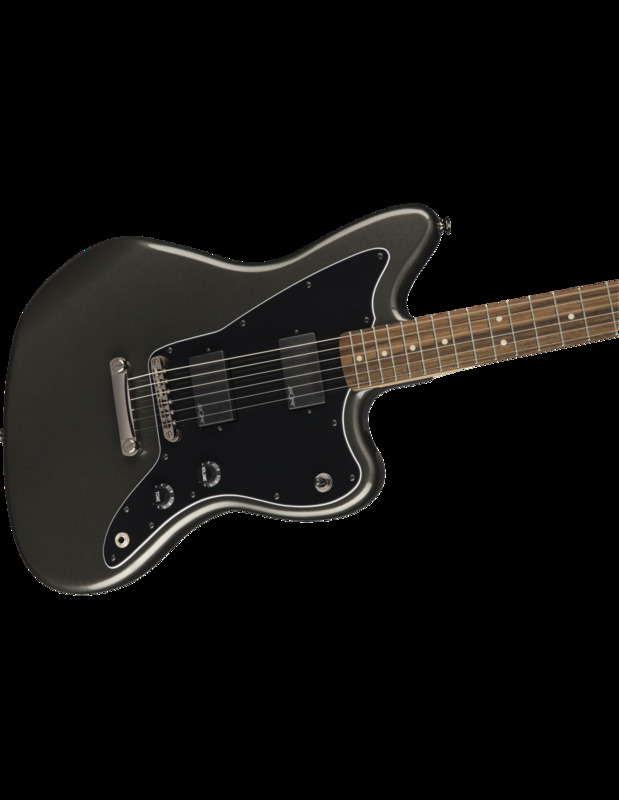 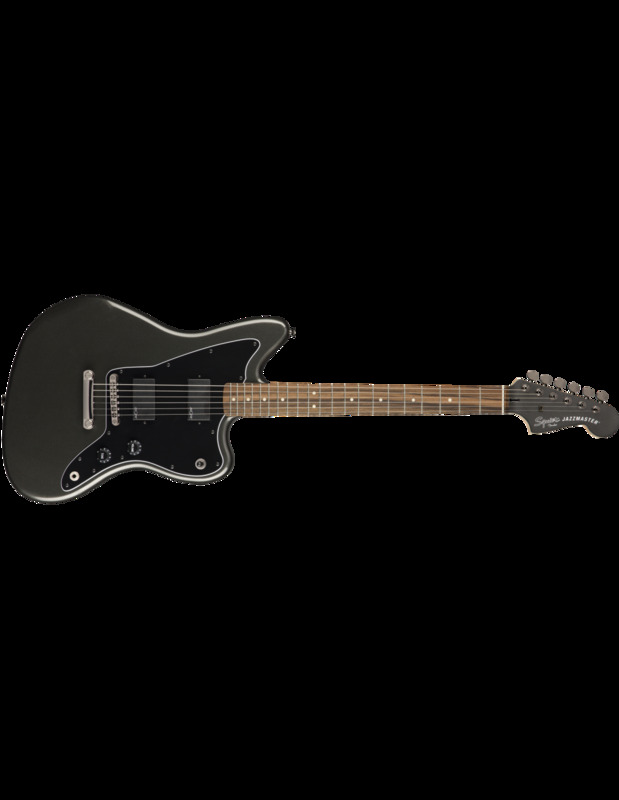 More than reminiscent of Jim Roots' famous active Jazzmaster, this is a great deal.